NBPA Foundation is proud to be a Founding Donor of the Smithsonian Institution’s National Museum of African American History and Culture. 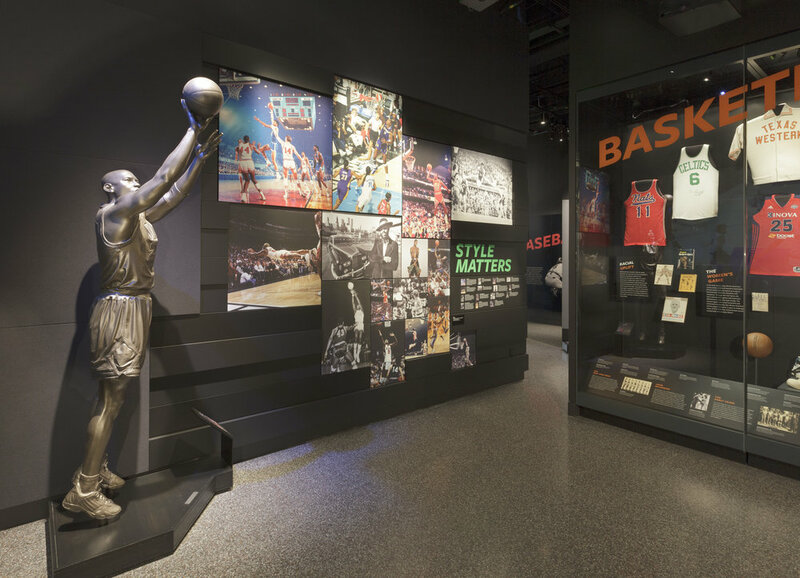 In addition to making this gift, NBPA Foundation and the NMAAHC have formed a long-term partnership to preserve and expand the Museum’s collection of basketball-related history archives. 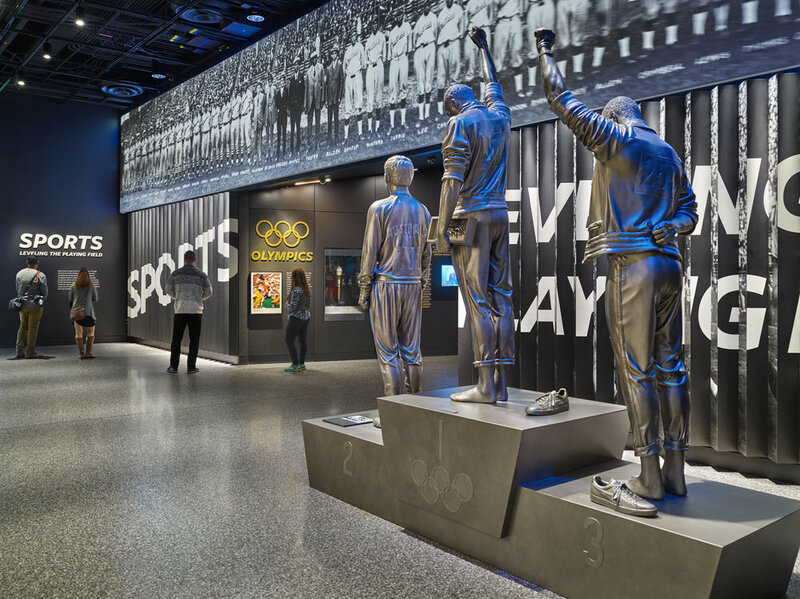 The Foundation’s support of this important museum, provided on behalf of the professional basketball players who make up the membership of the NBPA, is unique among all professional sports unions.